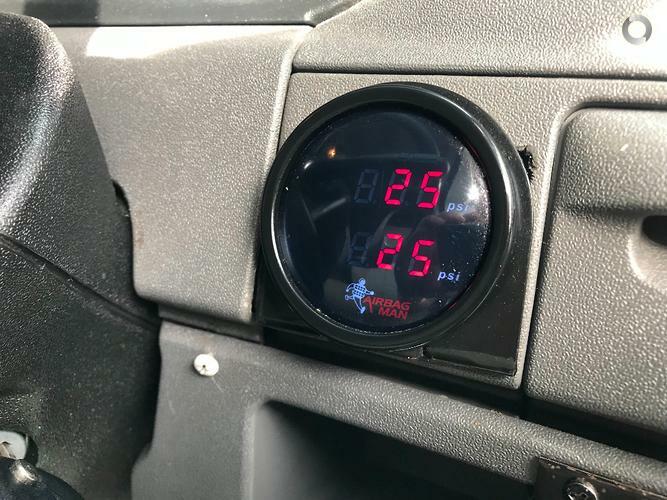 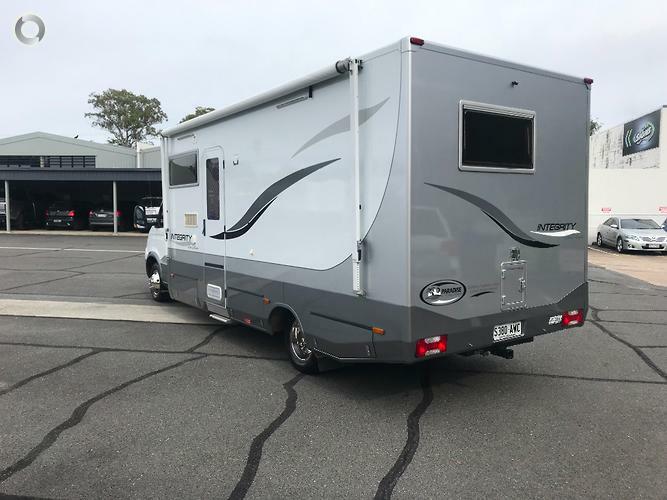 VENDOR WOULD LIKE A SALE AND NOW COVERING THE COST OF QLD ON ROADS!!! 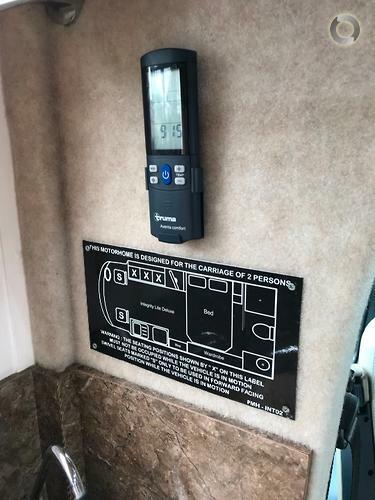 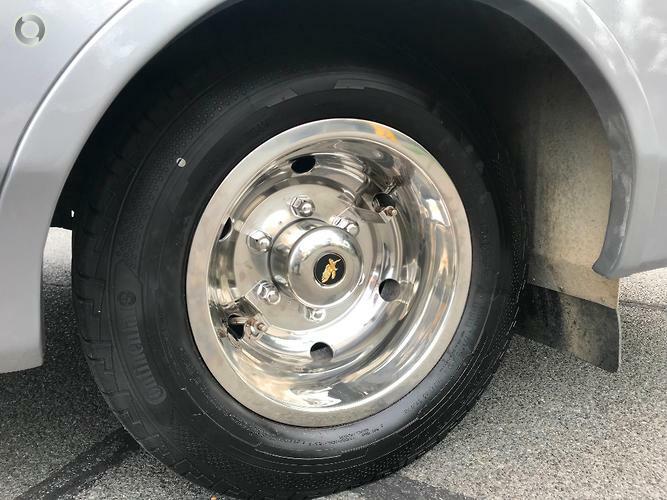 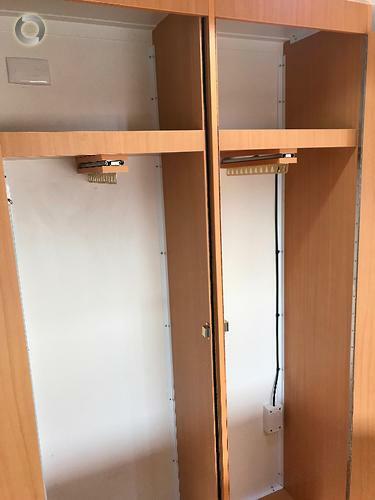 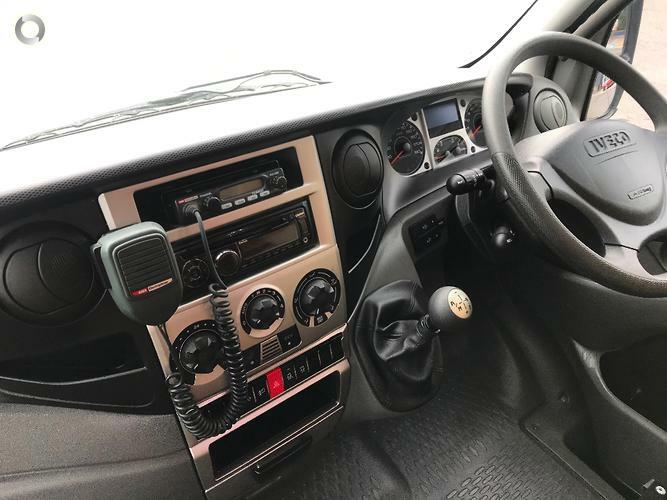 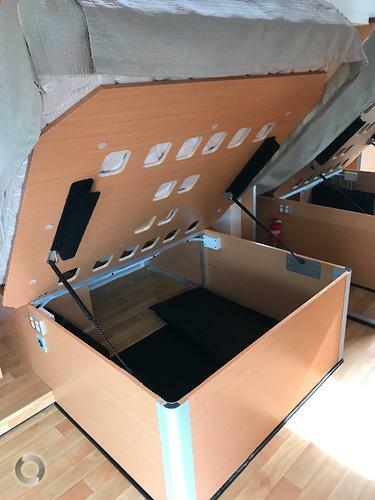 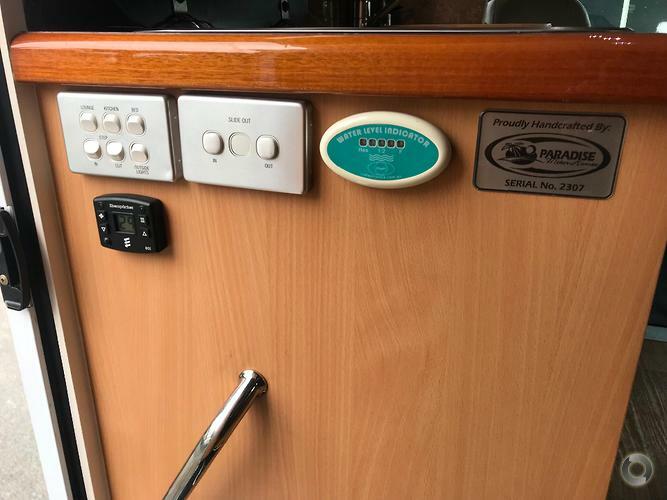 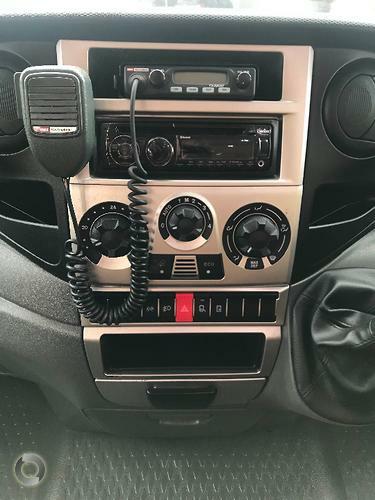 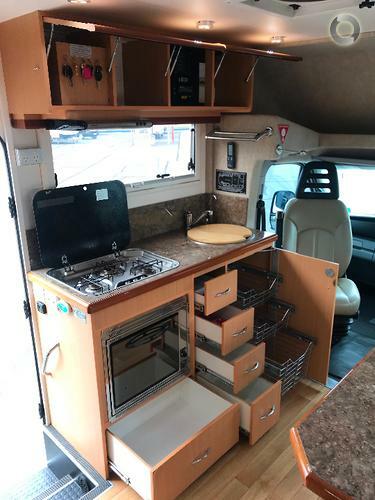 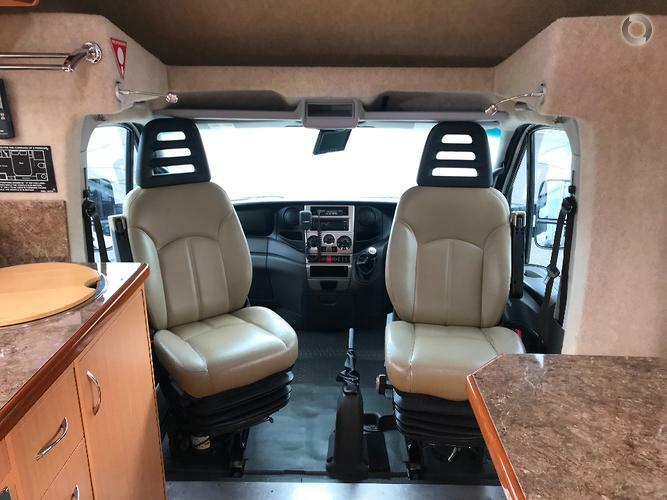 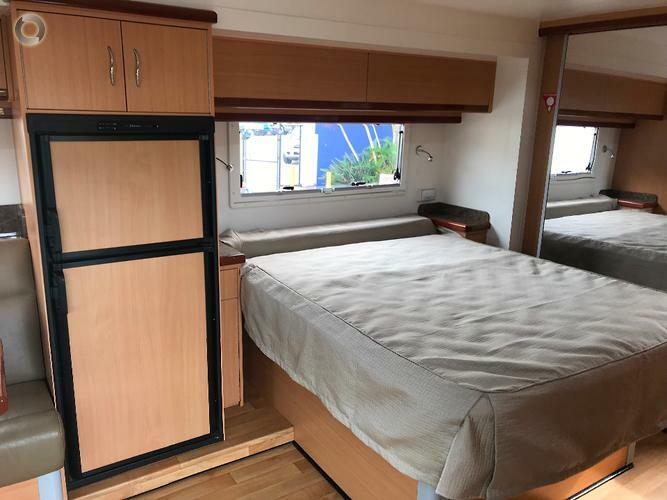 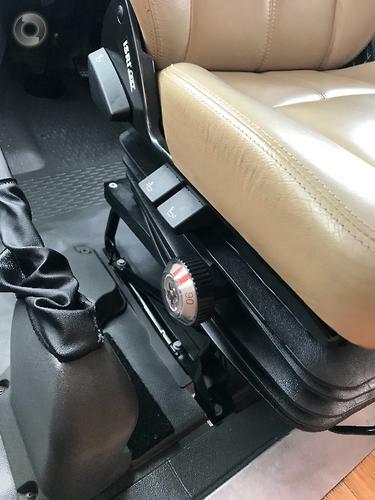 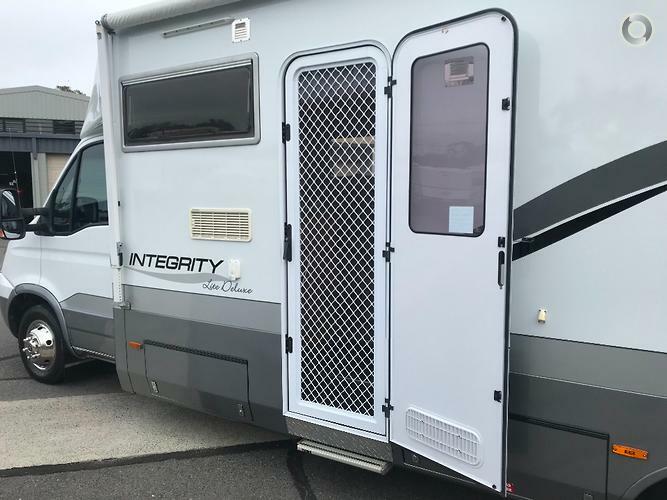 2012 Integrity Lite Deluxe motorhome with an impressive 3.8 metre long slide out and all in as new condition, original owner since new, this vehicle will not disappoint! 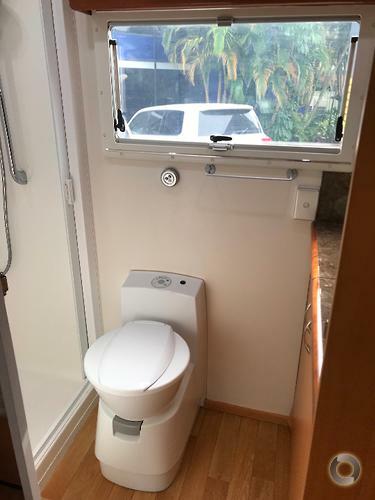 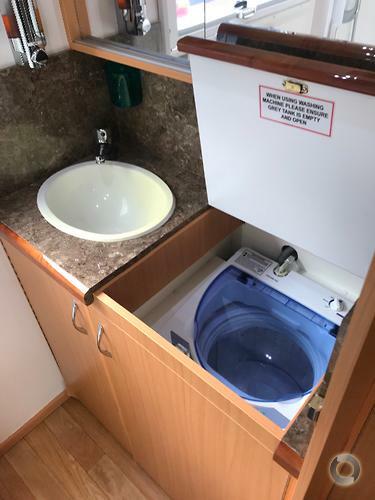 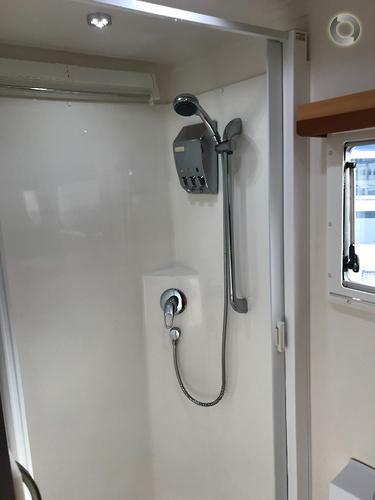 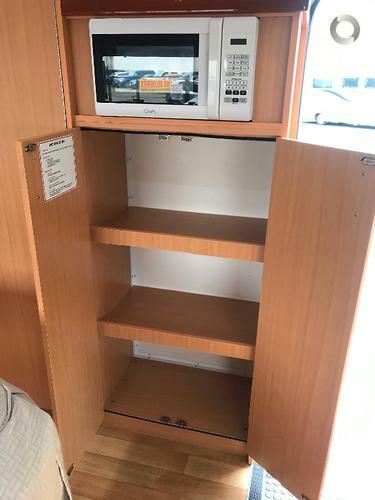 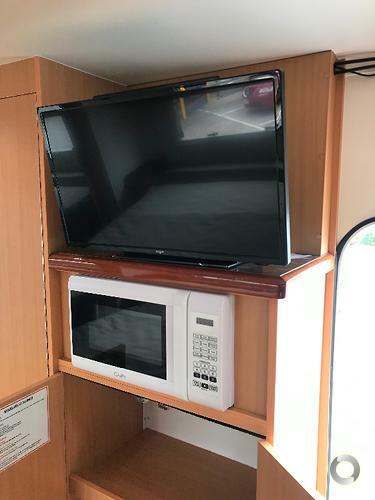 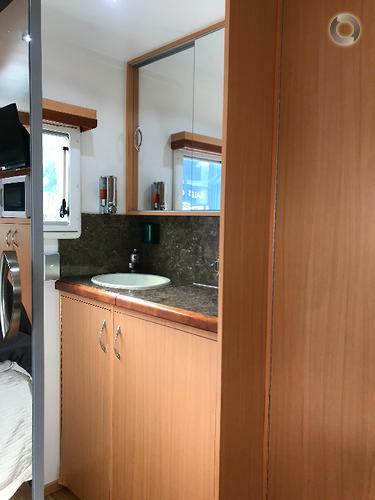 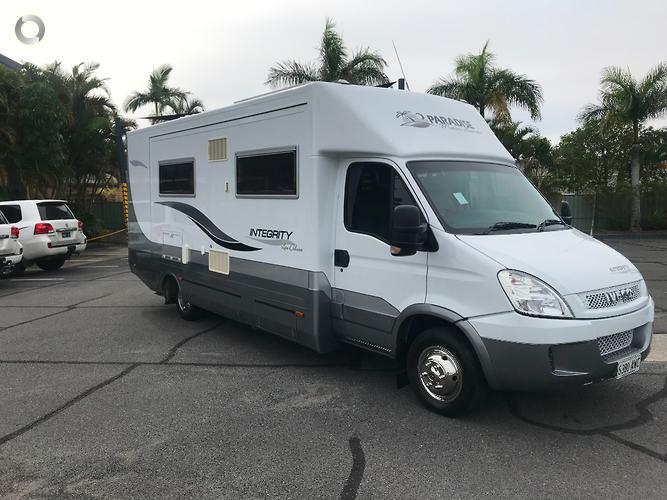 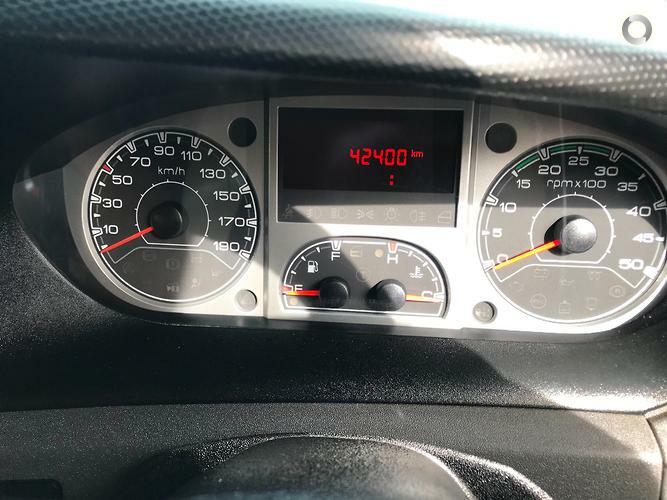 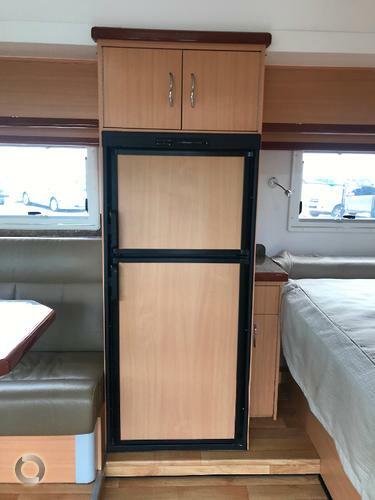 QLD roadworthy and gas certificate, Iveco daily 50C170 4495 kg GVM, large seperate toilet and shower in rear ensuite, top loader Washing machine, 270 watts solar, 200ah battery supply, 184 litre 3 way fridge, gas oven and gas cook top, tow bar, electric entry step, swivel seats, air bag rear assist suspension, UHF radio, new chrome dress rims, tyre valve extensions, island bed, security entry door, manual wind out awning, 8 external lockers, 9kg gas, 120 litres fresh water, 90 litres grey water, microwave, TV with DVD player, reverse cycle air conditioner, winegard antenna, reversing screen and camera, solid timber edges and quality cabinetry used throughout, leather interior, portable satellite television with VAST, diesel in floor heating and inverter. 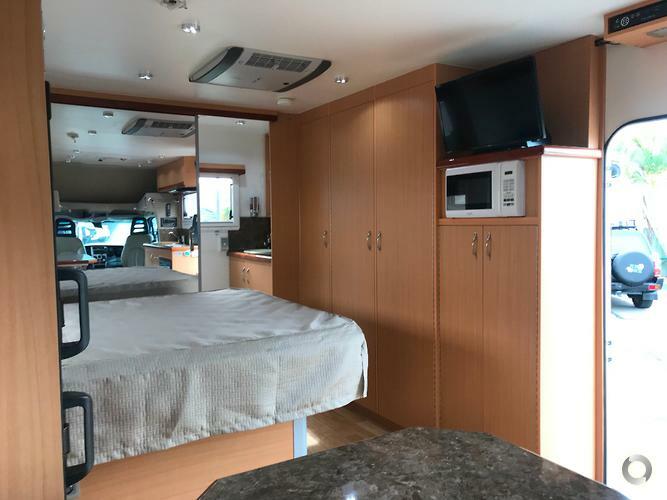 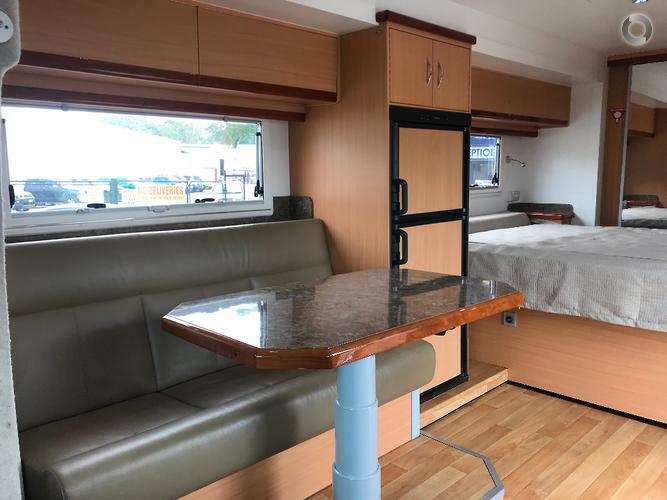 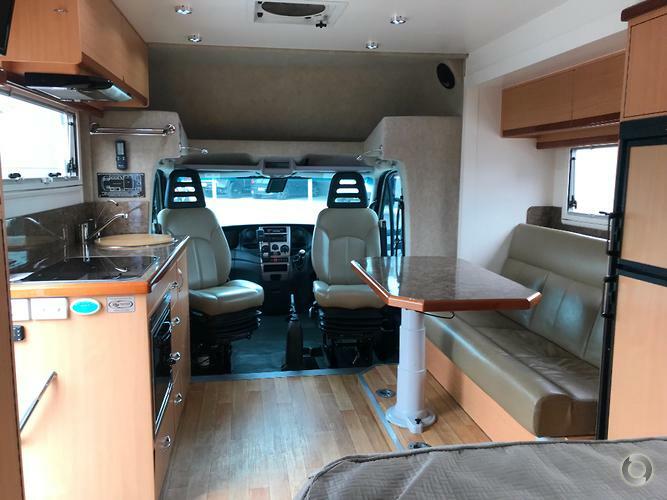 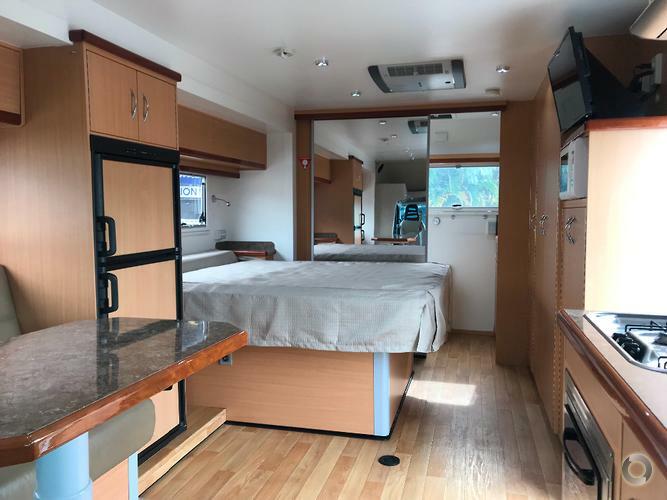 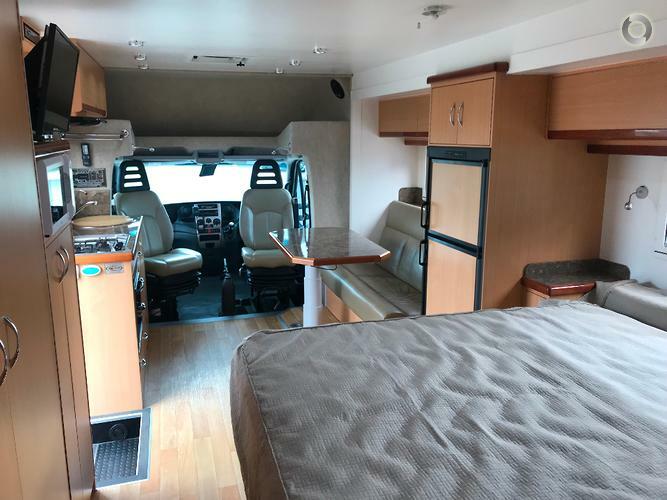 This motorhome presents as new and looks fantastic! 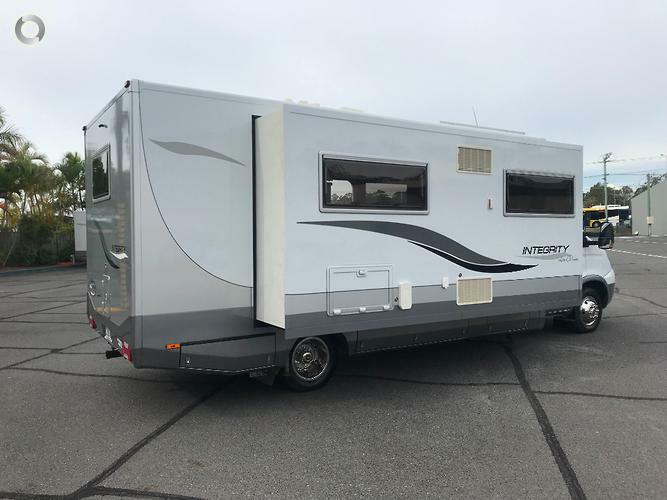 Great value for money this 25ft motorhome will not last long. 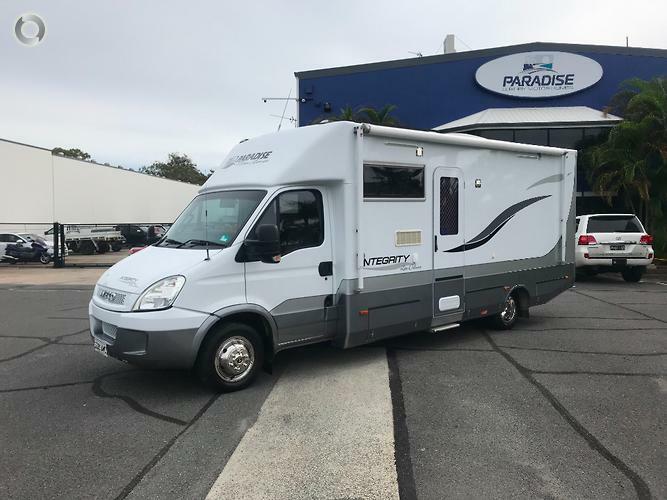 VENDOR WOULD LIKE A SALE AND NOW COVERING THE COST OF QLD ON ROADS!!! 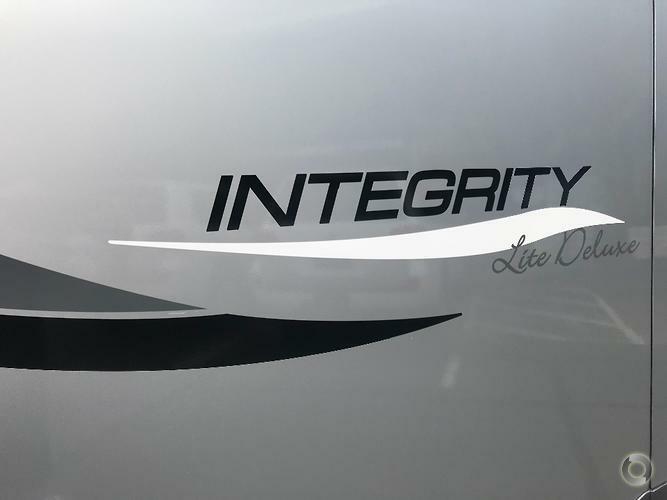 2012 Integrity Lite Deluxe motorhome with an impressive 3.8 metre long slide out and all in as new condition, original owner since new, this vehicle will not disappoint! 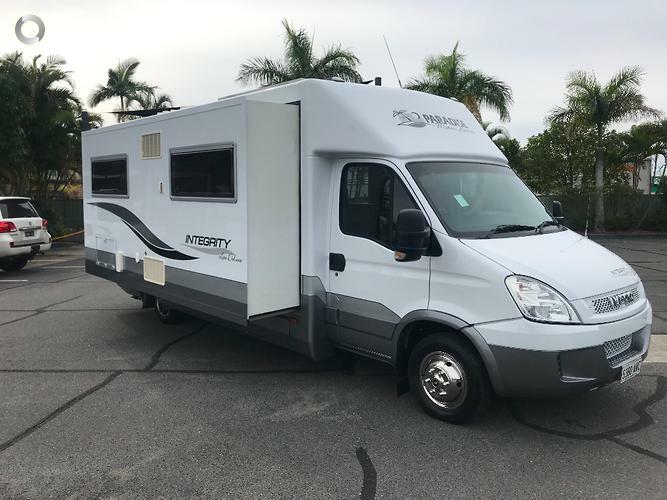 QLD roadworthy and gas certificate, Iveco daily 50C170 4495 kg GVM, large seperate toilet and shower in rear ensuite, top loader Washing machine, 270 watts solar, 200ah battery supply, 184 litre 3 way fridge, gas oven and gas cook top, tow bar, electric entry step, swivel seats, air bag rear assist suspension, UHF radio, new chrome dress rims, tyre valve extensions, island bed, security entry door, manual wind out awning, 8 external lockers, 9kg gas, 120 litres fresh water, 90 litres grey water, microwave, TV with DVD player, reverse cycle air conditioner, winegard antenna, reversing screen and camera, solid timber edges and quality cabinetry used throughout, leather interior, portable satellite television with VAST, diesel in floor heating and inverter. 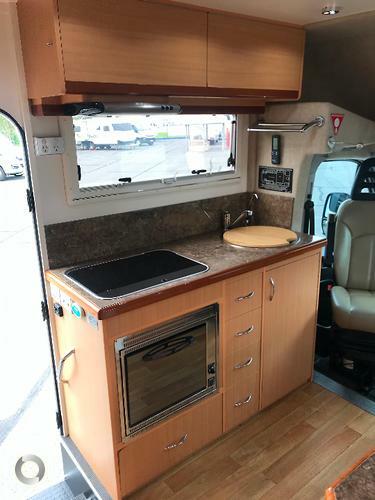 This motorhome presents as new and looks fantastic! 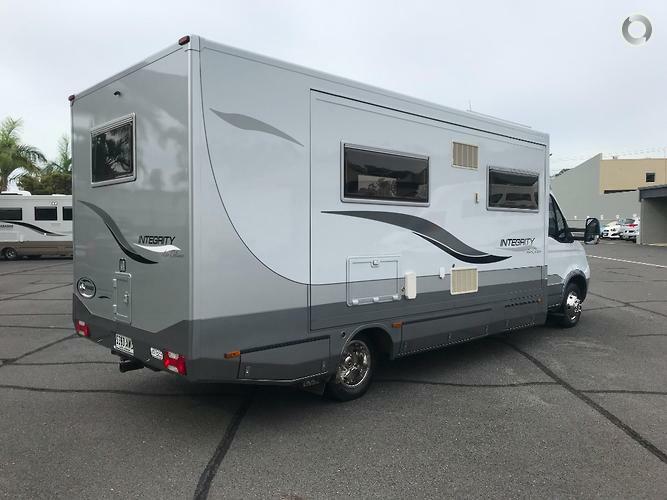 Great value for money this 25ft motorhome will not last long.